Your complete one-volume guide to the year 2017. 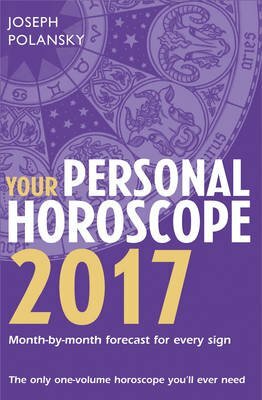 This fantastic and in-depth book includes month-by-month forecasts for every sign and all you need to know to find out what is in store for you in the year ahead. The only one-volume horoscope you'll ever need. Your essential guide to love, life and career success in 2017. A month-by-month forecast of your best days and worst days - the ideal days to attract love, money or success, and when it's better to just stay in bed!